8 cups mustard greens or spinach washed and torn into pieces. 1 Tab minced shallot or onions. Heat 1 Tab oil in a large saute pan over high heat. Add greens and cook, tossing, until wilted, about 2 minutes. Add garlic, small minced shallot and butter to pan. Saute until aromatics soften, 2 to 3 minutes. If pan looks dry at any point, add a small splash of water. 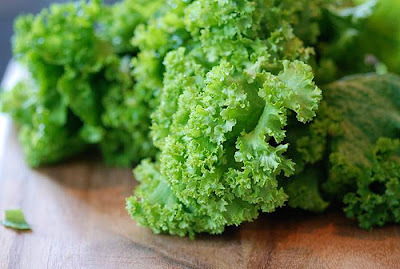 Once greens are tender and brightly colored, after about 5 minutes total, season with salt to taste. Set greens aside and keep warm until serving.